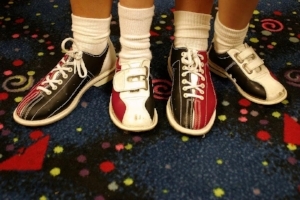 WE OFFER BOTH CANDLEPIN AND TENPIN BOWLING! Game Rate is per person and hourly rate is per lane, shoes are not included in these prices. One Lane may be used by a mamimum of 6 people.